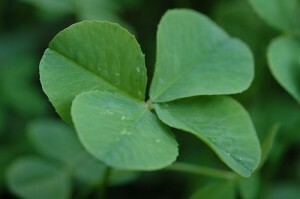 Tupelo Honey: Don't let the leprechauns get you! Don't let the leprechauns get you! 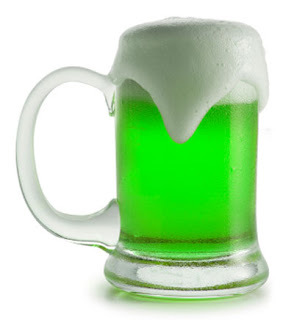 Happy St. Patrick's Day, everyone! I had grand plans to make something Irish today like Guiness cupcakes or Shepherd's Pie. In my house, plans don't always work out or follow through. However, Andy did drink a few of these black & tans last night. but if you do happen to run into a leprechaun, such as the one above, make sure you have your leprechaun whistle with you. 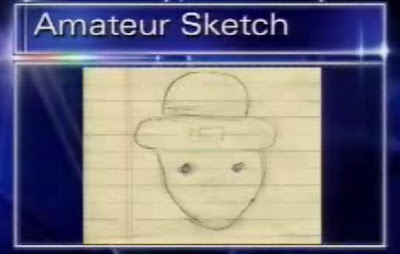 If you don't know the reference, do yourself a favor and watch the youtube video "leprechaun in alabama" for a good laugh! Love that video! I was living in Mobile, AL when that happened and fell out laughing when it came on the news. "Probably some crackhead got ahold of wrong stuff!"